Hello Girls You Like Halloween Festival ? 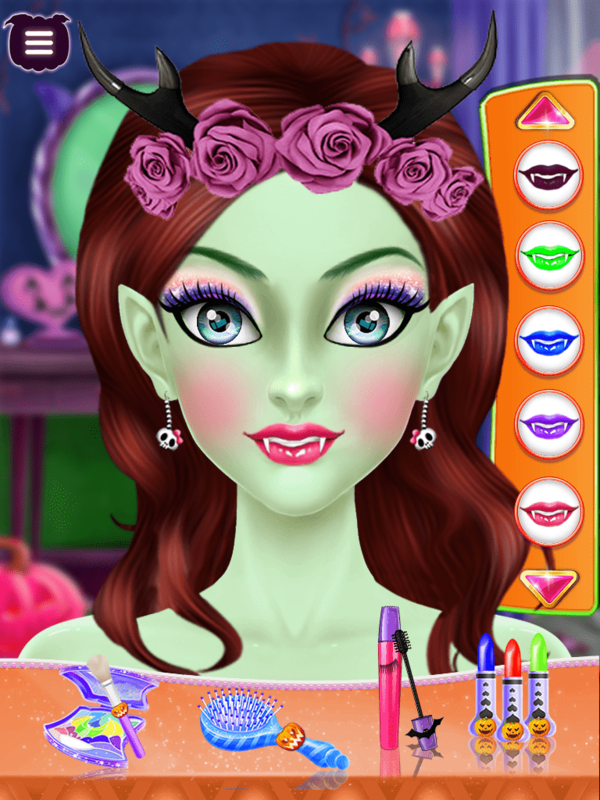 if you say yes so please youcame’s and play magically makeup or makeover games with halloween princess. and set halloween costumes makeup and dress-up like you’ve never seen before! hey friends Surprise this time for Halloween Wedding salon game . makeup your princess Doll like a princess of the king and spooky play with the cute dresses and makeup kit. These beautiful Halloween Wedding have to be at a celebration ceremony at their kingdom and they are in need of a “spooky trendy makeover”. So it’s your job to give them an awesome makeover so that they can truly look like Halloween Wedding. 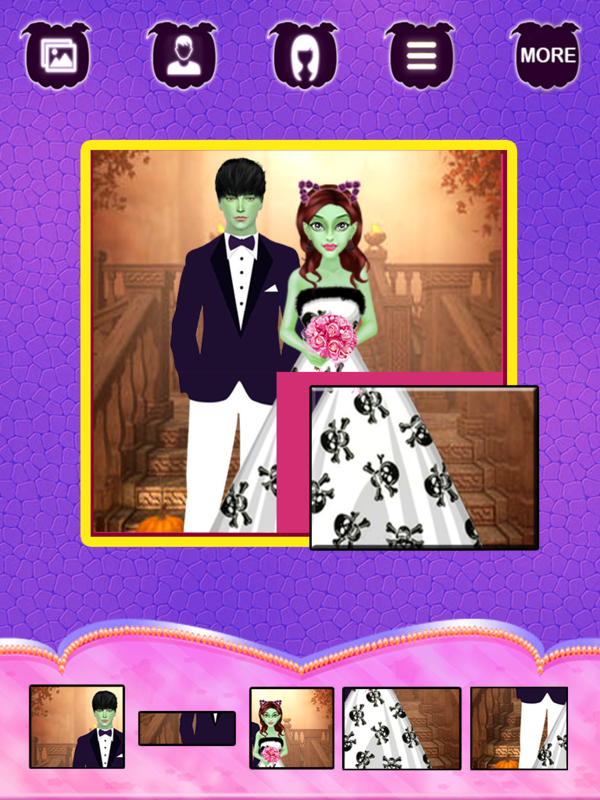 Show off your great style with Halloween Fashion, the game for the makeover wedding party! Join of other fashionistas, discover clothing and brands you love, and get recognized for your style! 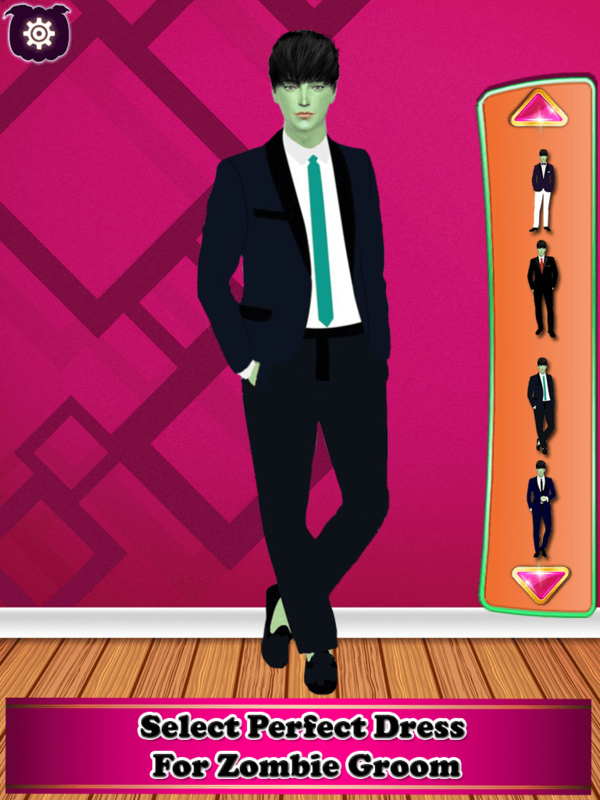 Feed your shopping addiction and create or select outfits in this fashion game designed to hone your style skills. Express your unique style by select for fabulous items to fill your closet, putting together looks for different halloween Style.Make eye color shine with smart tools to conceal under eye circles & remove red eyes.Eyebrow, easily find the best eyebrow style for your face.Remove dark circles and remove shine for a flawless natural look Design a beautiful outfit, style your hair, and add glittering accessories and colorful make up! Ready to start your magical life journey? 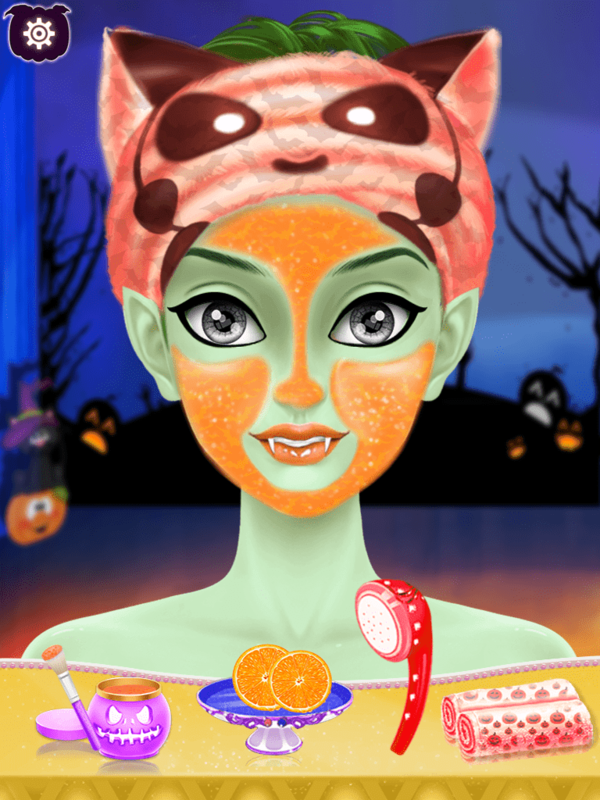 After your beautiful “Halloween Princess ” is done with the spa and facial treatment, give her the best makeup to make her look special and amazing. In this Do some refresh time for halloween bride to do face wash and shower after that clean dark skin dust removal and remove pimple,eyebrow hair,blackdot on nose dark circle down side of eyes. do facial cream pack and wash it then after do steam bath she feel fresh after do that. Every Girls like Makeup So lets start to play come in makeup part and set on her face with different eye shadow, eye liner, eyeball lance, blush ,put halloween hair and put earring or also set flower on hand give it to groom and set crown on head. Choose from multiple of glamorous clothing and accessory items in addition to chic hair and makeup styles on our new diverse helloween models to create looks for various styling challenges such as photo shoots, puzzle and red carpet fittings bride with halloween groom.Creating beautiful and natural looking photoshoot selfies has never been easier. With tool you can erase or remove pimple marks, smooth skin, brighten eyes, edit eye color, eye shadow add filters and special effects,so much more. Set Boy Wedding Dress On halloween party theme. let play some exciting game with bride and groom to play puzzle with his or her photos to set popper possible as soon as possible fastest in sort time. This mobile game for girls and you can choose themes. You can complete it with lipstick, blush, make-up, complete editor and eye-liner. 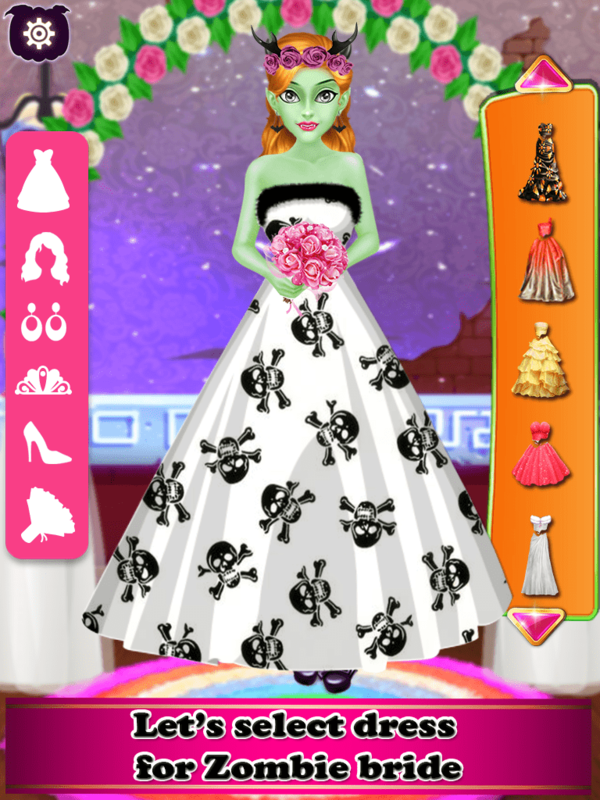 This is based on wedding celebration ceremony and you can use it as trendy makeover. 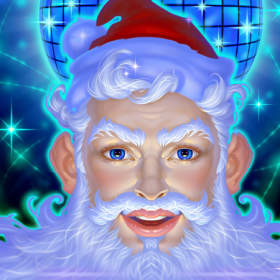 You don’t need to be Picasso to develop a mobile game with latest graphics work and it is project based which has proof. With 3D- voxel graphic’s editor and ‘Unity-3D mobile game engine etc.